Daily emails arrive with such details as our team building weekend this coming weekend, what things we’d like to buy the boat, when we are available to prep the boat and important decisions to be taken, such as what food we would like onboard and what our team song will be! I can’t really begin to explain how exciting it all is. I signed up for this race nearly two years ago. We’ve all sat and watched as the previous race unfolded, knowing that soon it would be our turn. Yet now that it is, now that we’re a proper team, it still all feels a little surreal. To think that in two months time I’ll be waving my team off from Liverpool’s Albert Dock and won’t be seeing them again until next June in New York feels a little odd. The Clipper family are a close knit group and I’m sure there will be tears aplenty dock side when we proudly wave them off. I’ve got Level 4 Training with my Skipper Andy and the team to look forward to at the end of July, but that isn’t all the sailing I’ve got scheduled this summer by any means and that is actually the point of this post! I have a couple of announcements to make! 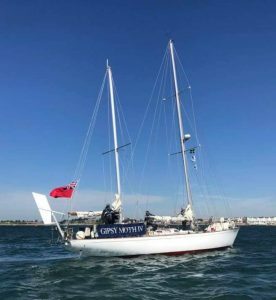 Firstly, at the beginning of July I’ll be going to Hull to join the Gipsy Moth IV for her voyage round the East Coast and then up the Thames to St Kats Dock as part of the “Gipsy Moth Circles Britain” Anniversary sail celebrating 50 years since Sir Francis Chichester’s circumnavigation. I’m looking forward to that immensely, it’s a fantastic opportunity to sail a real piece of maritime history, especially through home waters. Right after my Level 4 training though, comes another somewhat larger and more challenging adventure – I’ve said for a long time that I wanted to do the Rolex Fastnet Race. Well, I have a place! I was very lucky and extremely thrilled to be asked to join a boat as crew. 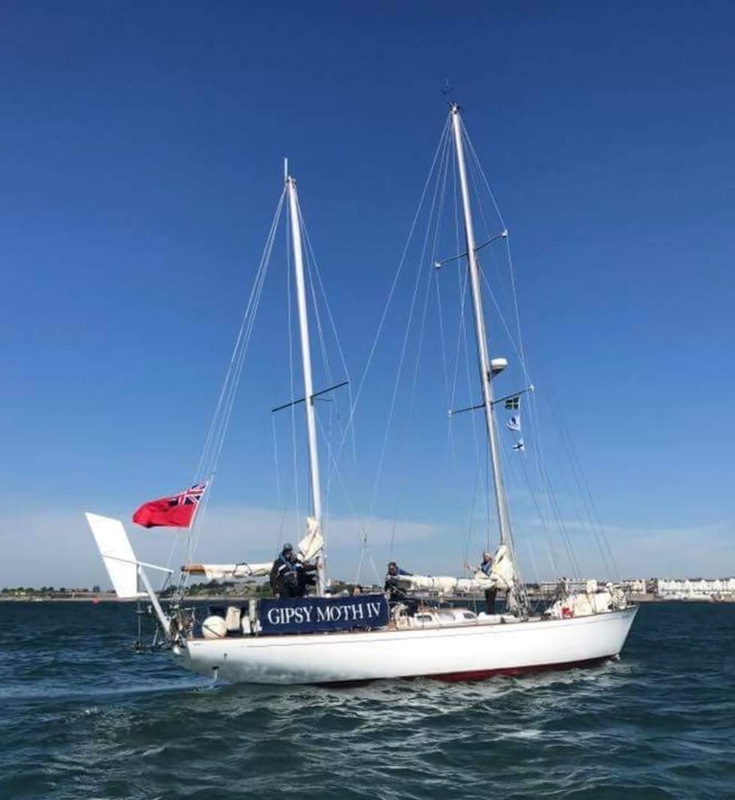 There will be six of us on board leaving Cowes on 6th August for the approximately 605 mile ocean race from the Solent, to the Irish Sea, round Fastnet Rock and then back to Plymouth. Sounds easy doesn’t it? It’s not. The Fastnet is considered to be one of the toughest ocean races, so it’s with a mixture of excitement and trepidation that I approach it. I’m also thrilled to have one of my Clipper friends joining me onboard, I’m not sure whether our Skipper knows quite what he’s let himself in for by having Liz & myself as crew! One thing is for sure, we’re going to have a great laugh no matter what the ocean (or our Skipper Stu) throws at us. So for Summer 2017 we have Gipsy Moth IV, Level 4 Training and the Fastnet. 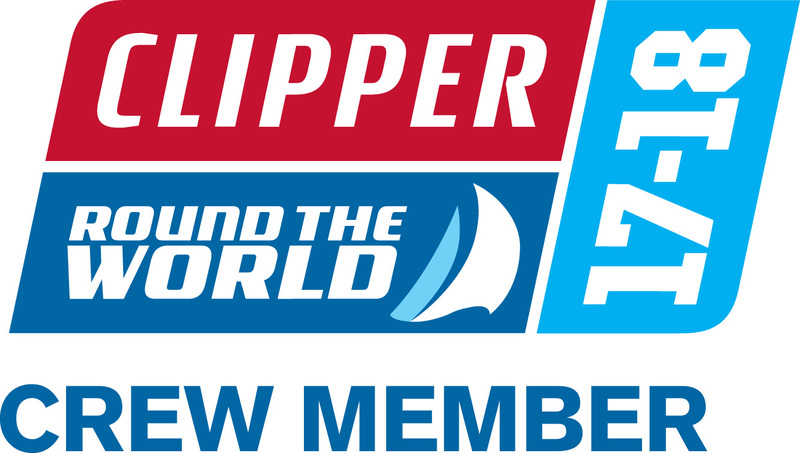 For Summer 2018 we have the North Atlantic leg of the Clipper Round The World Yacht Race. So what will Summer 2019 bring I wonder? For a long time people have asked me what will be next after Clipper and I’ve laughed it off. 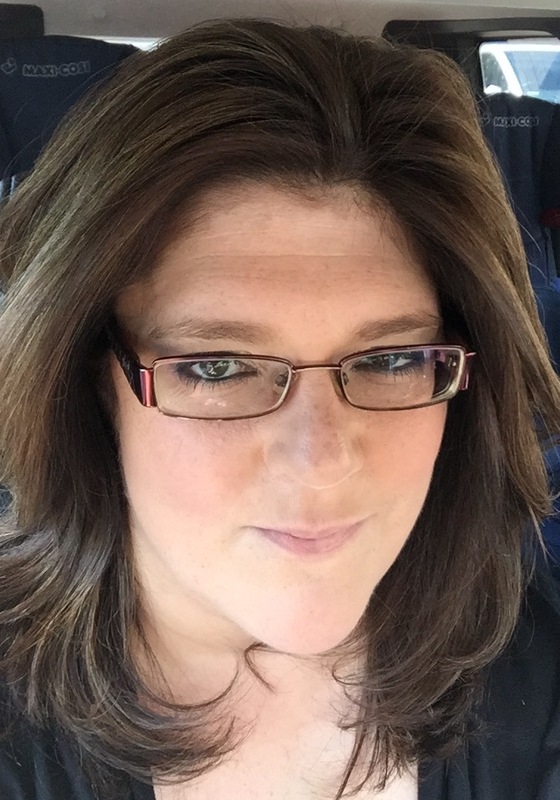 “What’s your next challenge going to be?” and “How are you going to top that?” all as yet unanswered. Until now. Not that I am comparing myself to them in any way! After all, they actually know what they’re doing – I’m just winging it and know which way to load a winch! But it has made me think a little, about maybe challenging myself just a little further and taking away the comfort blanket of being crew and having a Skipper. So let’s see what this sailing lady is really made of! Can she handle a yacht on her own? Well we’re going to find out – as June 2019 I’m going to be sailing solo, non-stop Round Britain. Starting point to be confirmed at a later date, but it will be close to home in Norfolk. I’m told it’s about 2000 miles depending on route. 2000 miles of wind, water and solo sailing! I’ve heard mixed reactions to this plan, ranging from “you’ve clearly lost the plot entirely”, to “I can recommend a good therapist” and “I’m so proud of you, we’re behind you all the way”. My own personal thoughts run more along the lines of “OMG what have I got myself into this time.” Little bit of nerves, some trepidation, HUGE grin on face! Yay Sandra! This is really exciting news can’t wait to hear more about it as it unfolds…and well as the Level 4 and the Fastnet is on the horizon we have lots to look forward to! Well good luck to you,let me know where you’re gonna sail from and I’ll come and see you off. One question is what are you going to do it in?? I haven’t worked out where to leave from yet, it’s under discussion but looking to be either King’s Lynn or Wells next the Sea. And as for boat – currently looking!